Welcome to the Joseph Thomson Local Heritage Centre. Although the Centre has been developed jointly by the communities of Penpont, Keir and Tynron to commemorate the life of Joseph Thomson, a Victorian explorer of Africa, who was born in the cottage in 1858, it also celebrates the culture of the local communities represented. 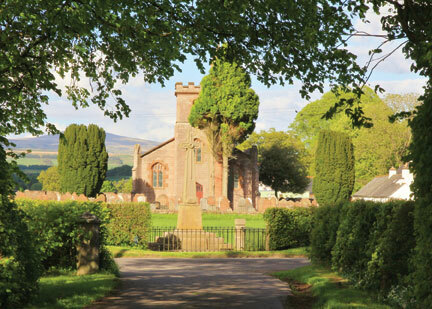 "the preservation of the legacy of the Victorian African explorer, Joseph Thomson and the local heritage of Penpont, Keir and Tynron for everyone to learn from and enjoy". The aim of the Group is to preserve and maintain Sundial Cottage, to tell the story of Joseph Thomson's life and legacy as well as being the Local Heritage Centre for the communities of Penpont, Keir and Tynron. 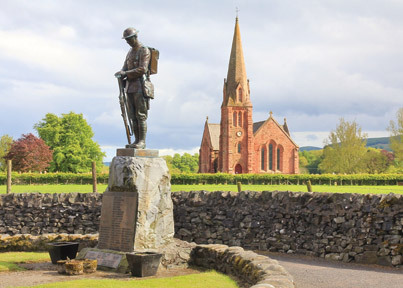 Small village noted as the birthplace of African explorer, Joseph Thomson. 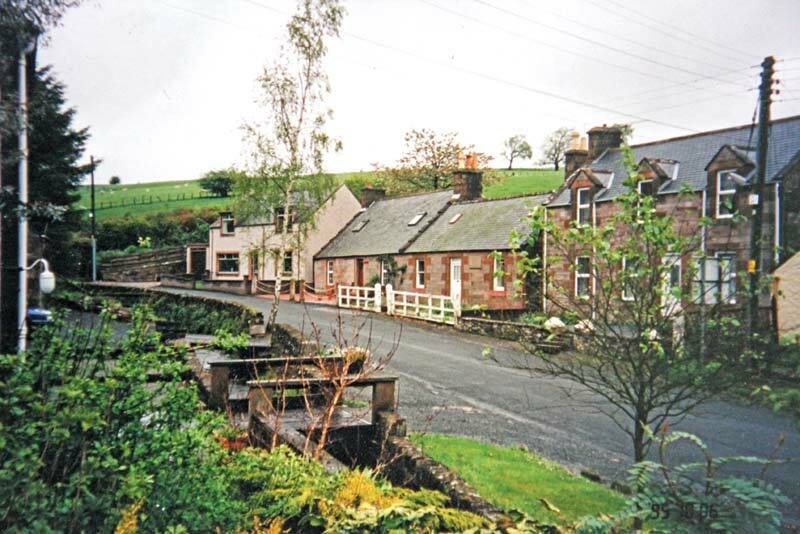 Tiny hamlet, squat, Georgian church and footpath to grave of Kirkpatrick MacMillan, inventor of the pedal-driven bicycle. 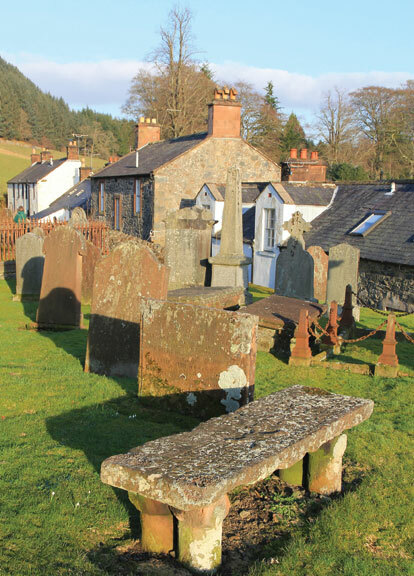 Unspoilt hamlet, picturesque church and Covenanter’s grave.